Recorded at Vimus studio on 2, 3 and 4 January with the technical support of Roine Stolt. Various vocals and horns, as well as track B6, recorded at Studio 55. 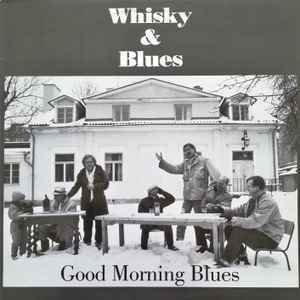 Variant title on label: Whiskey & Blues. Air Music Scandinavia AB: A1, A2. EMI Music Publishing AB: A4. United Artists Musikförlag AB: B3. Warner Bros. Music Scandinavia AB: B6. No publishers is mentioned for: A3, B1.